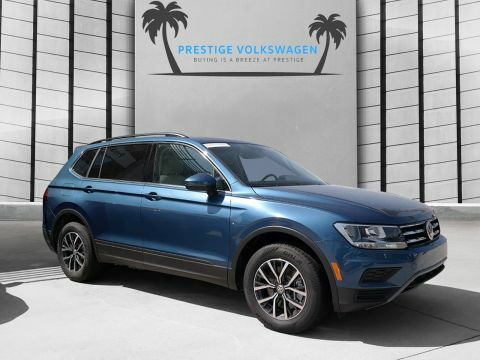 At Prestige Volkswagen, you’ll find an excellent selection of new vehicles for sale, including new Volkswagen Tiguan SUVs, new Volkswagen Passat sedans, new Volkswagen Golf GTI cars, and other top new VW models. 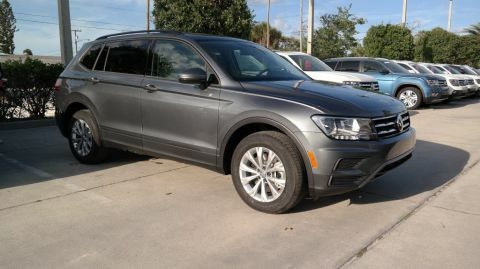 Regardless of the kind of new car you want to drive into your life, our beautiful new vehicles in Melbourne, Florida are guaranteed to make you jump for joy. To experience the power of our new car lineup from the inside out, stop by for a test drive today. This Volkswagen Jetta has a strong Intercooled Turbo Regular Unleaded I-4 1.4 L/85 engine powering this Automatic transmission. Window Grid Diversity Antenna, Wheels: 16 Two-Tone Rama Black, Variable Intermittent Wipers. 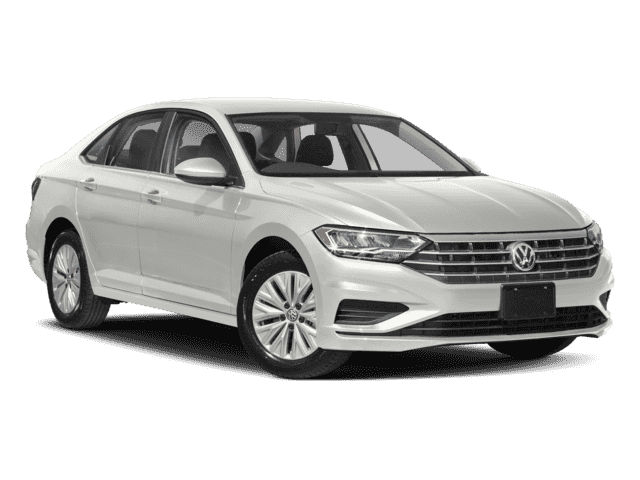 *Packages That Make Driving the Volkswagen Jetta SE An Experience*Trunk Rear Cargo Access, Trip Computer, Transmission: 8-Speed Automatic w/Tiptronic -inc: sport mode, Torsion Beam Rear Suspension w/Coil Springs, Tires: 16 All-Season, Systems Monitor, Strut Front Suspension w/Coil Springs, Steel Spare Wheel, Single Stainless Steel Exhaust, Side Impact Beams, Security System Pre-Wiring, Seats w/Leatherette Back Material, Remote Releases -Inc: Power Cargo Access, Remote Keyless Entry w/Integrated Key Transmitter, Illuminated Entry, Illuminated Ignition Switch and Panic Button, Redundant Digital Speedometer. 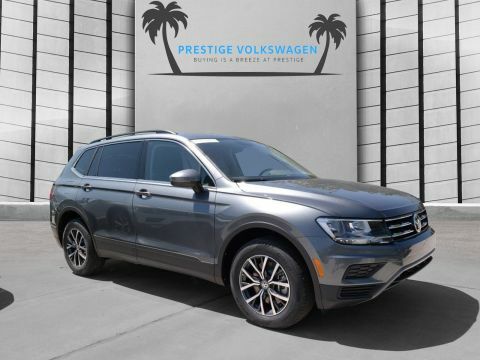 * Stop By Today *Stop by Prestige Volkswagen located at 1416 S Harbor City Blvd, Melbourne, FL 32901 for a quick visit and a great vehicle! 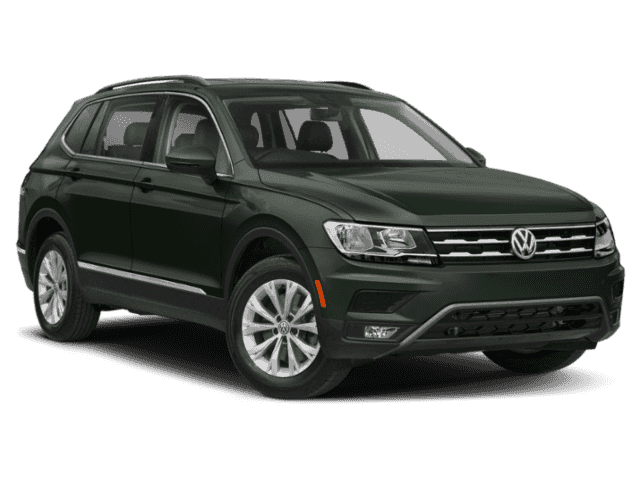 This Volkswagen Jetta has a strong Intercooled Turbo Regular Unleaded I-4 1.4 L/85 engine powering this Automatic transmission. Window Grid Diversity Antenna, Wheels: 16 Two-Tone Rama Black, Variable Intermittent Wipers. 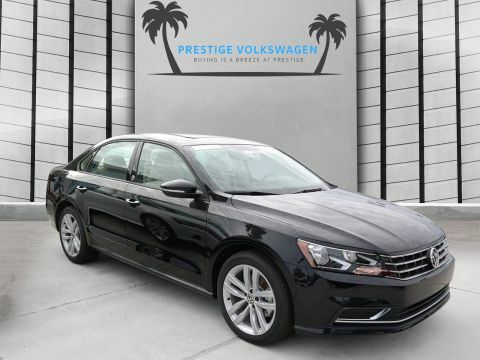 * Drive Your Volkswagen Jetta SE in Luxury with These Packages*Trunk Rear Cargo Access, Trip Computer, Transmission: 8-Speed Automatic w/Tiptronic -inc: sport mode, Torsion Beam Rear Suspension w/Coil Springs, Tires: 16 All-Season, Systems Monitor, Strut Front Suspension w/Coil Springs, Steel Spare Wheel, Single Stainless Steel Exhaust, Side Impact Beams, Security System Pre-Wiring, Seats w/Leatherette Back Material, Remote Releases -Inc: Power Cargo Access, Remote Keyless Entry w/Integrated Key Transmitter, Illuminated Entry, Illuminated Ignition Switch and Panic Button, Redundant Digital Speedometer. 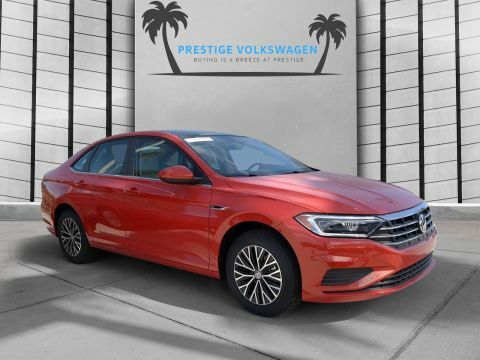 * Stop By Today *For a must-own Volkswagen Jetta come see us at Prestige Volkswagen, 1416 S Harbor City Blvd, Melbourne, FL 32901. Just minutes away! 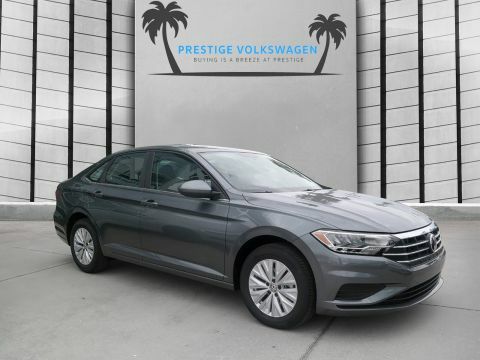 This Volkswagen Jetta has a dependable Intercooled Turbo Regular Unleaded I-4 1.4 L/85 engine powering this Automatic transmission. Window Grid Diversity Antenna, Wheels: 16 Two-Tone Rama Black, Trunk Rear Cargo Access. *Packages That Make Driving the Volkswagen Jetta SEL An Experience*Trip Computer, Transmission: 8-Speed Automatic w/Tiptronic -inc: sport mode, Torsion Beam Rear Suspension w/Coil Springs, Tires: 16 All-Season, Systems Monitor, Strut Front Suspension w/Coil Springs, Steel Spare Wheel, Single Stainless Steel Exhaust, Side Impact Beams, Security System Pre-Wiring, Seats w/Leatherette Back Material, Remote Releases -Inc: Power Cargo Access, Remote Keyless Entry w/Integrated Key Transmitter, Illuminated Entry, Illuminated Ignition Switch and Panic Button, Redundant Digital Speedometer, Rear Cupholder. 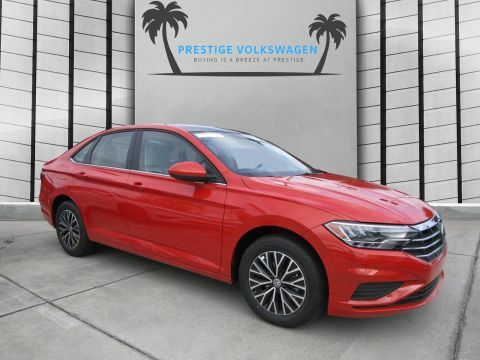 * Visit Us Today *For a must-own Volkswagen Jetta come see us at Prestige Volkswagen, 1416 S Harbor City Blvd, Melbourne, FL 32901. Just minutes away! 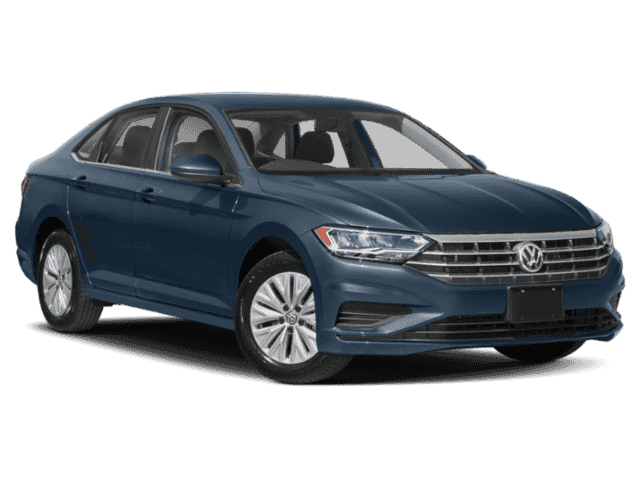 This Volkswagen Jetta has a dependable Intercooled Turbo Regular Unleaded I-4 1.4 L/85 engine powering this Automatic transmission. Window Grid Diversity Antenna, Wheels: 17 Gold/Beige Tinted Tornado Metallic, Trunk Rear Cargo Access. 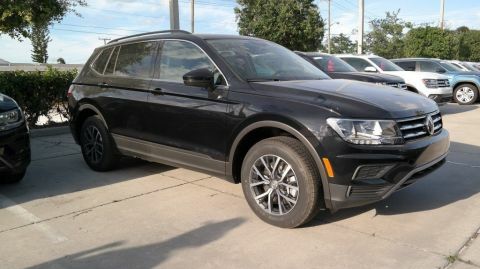 *These Packages Will Make Your Volkswagen Jetta SEL Premium the Envy of Onlookers*Trip Computer, Transmission: 8-Speed Automatic w/Tiptronic -inc: sport mode, Torsion Beam Rear Suspension w/Coil Springs, Tires: 17 All-Season, Systems Monitor, Strut Front Suspension w/Coil Springs, Steel Spare Wheel, Siriusxm Traffic Real-Time Traffic Display, Single Stainless Steel Exhaust, Side Impact Beams, Seats w/Leatherette Back Material, Remote Releases -Inc: Power Cargo Access, Remote Keyless Entry w/Integrated Key Transmitter, Illuminated Entry, Illuminated Ignition Switch and Panic Button, Redundant Digital Speedometer, Rear Cupholder. 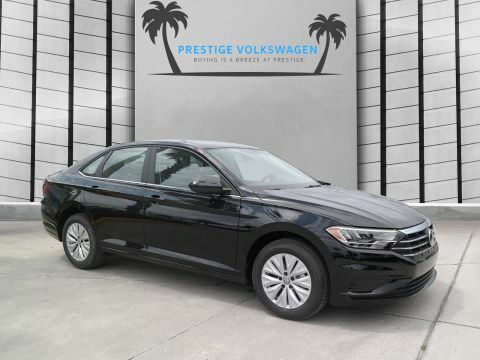 * Stop By Today *A short visit to Prestige Volkswagen located at 1416 S Harbor City Blvd, Melbourne, FL 32901 can get you a trustworthy Jetta today! 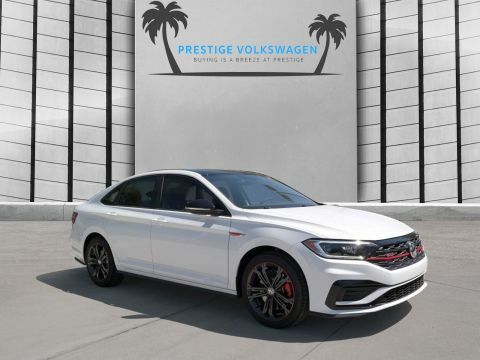 When you value your trade at our new car dealership in Melbourne, FL, you automatically give yourself extra savings to then put toward one of our incredible new cars. 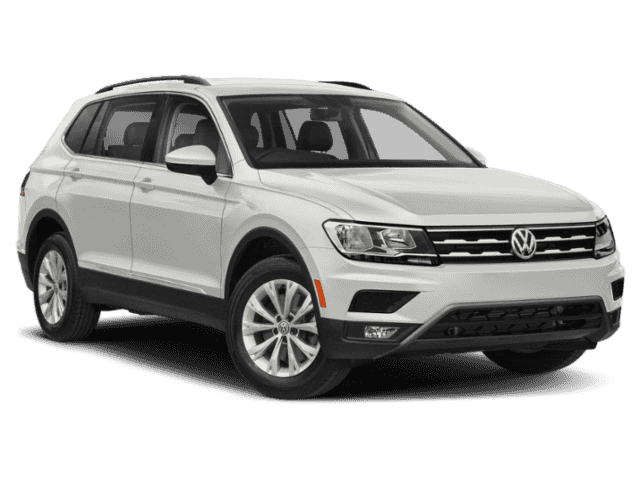 And because we think the car-buying process should be as important as the savings, we also make it easy for you to take the next steps with our knowledgeable auto financing professionals and convenient online auto financing application. 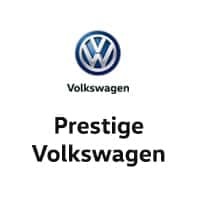 To learn more about how you can save on a great new vehicle from Prestige Volkswagen, pick up the phone and give us a call now. 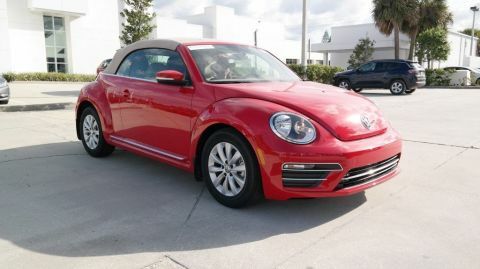 Are you interested in leasing a new Volkswagen model from our Melbourne, FL dealership? 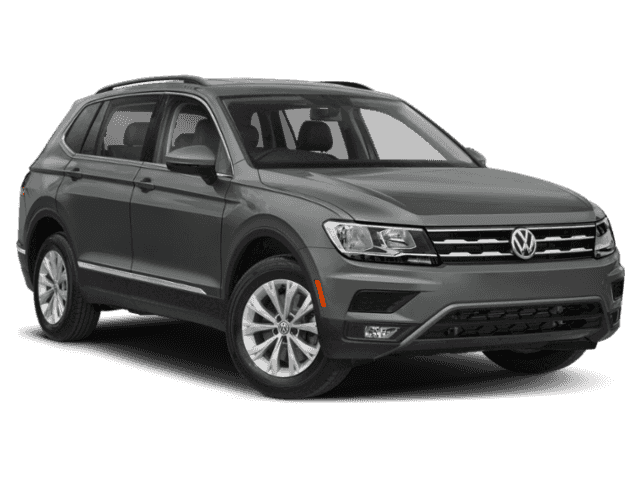 How about experiencing extra special savings with one of our new vehicle specials? 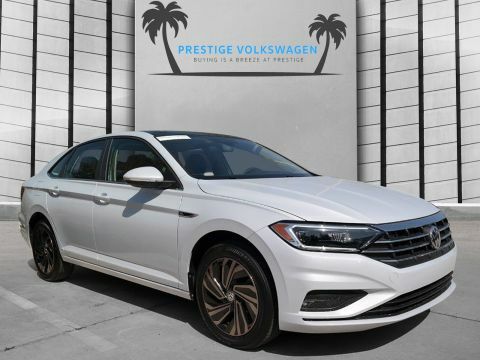 At Prestige Volkswagen, we’re excited to offer you the car lease, auto loan, and auto financing solutions that make sense for you, not to mention the new car savings you deserve. To explore your options with one of our competitively priced new Volkswagen models, get in contact with us today.